1. Scales vs Blubber : Cetaceans, like whales and dolphins lack the characteristic scales of fish but are equipped with a thick layer of blubber beneath the skin, which fish does not have. 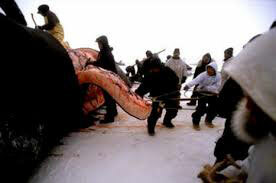 As warm blooded mammals they need the blubber to help maintain their body temperature. The body temperature of fish can fluctuate within fairly wide limits without having a detrimental effect. 2. Shape of the tail: Vertical vs Horizontal : A typical fish tail lies in a vertical plain to enables the fish to propel itself forward by vigorous lateral movements. Cetaceans also propels itself forward by its tail, but here the organ is in a horizontal plane, and movement is up and down. It is almost certainly due to the need for the animal to rise at regular intervals to surface to breathe. 3. Breathing: Gills vs Lungs: Fish extract oxygen from the water by passing it through organs known as gills. Nostrils are mainly organs of smell and very few fish use them to breathe. In mammals, oxygen is extracted from the air by the lungs and inhalation takes place through the nostrils. 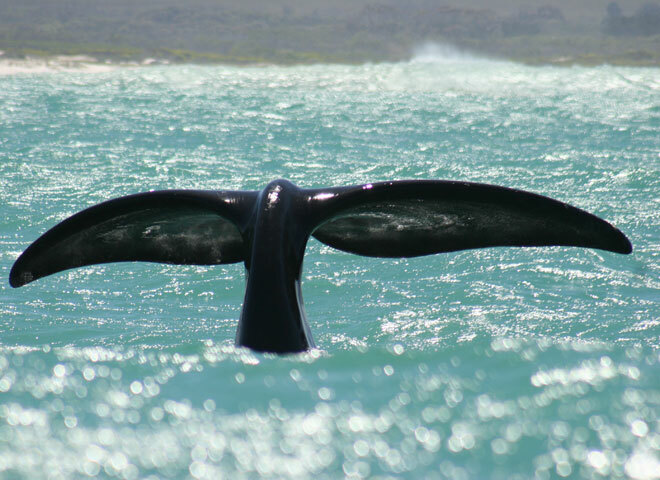 Cetaceans have become greatly modified as a result of the marine environment. 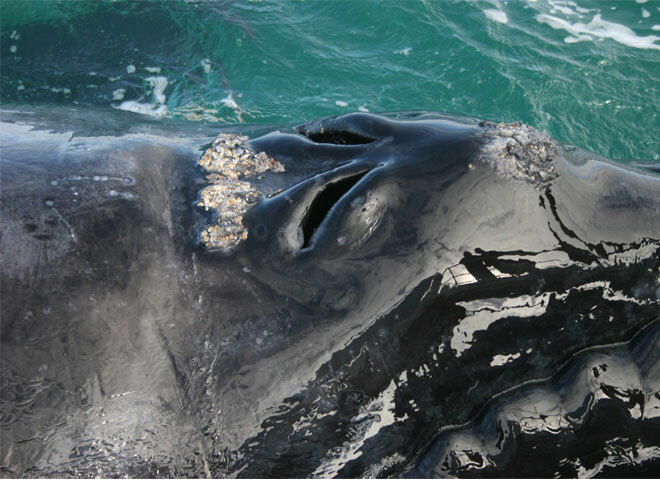 Instead of being placed at the tip of the snout, they are placed, almost without exception on the highest point of the head, where they form a single or double opening known as the ‘blowhole’.